Ishan Shukla, is an Indian animation filmmaker. After dropping out of BITS Pilani, India, he later graduated from 3D Sense Media School, Singapore in 2008. He has spearheaded projects ranging from TV commercials to TV series. He is now based in India working on a diverse range of projects as Director/ CG Lead. He established Studio 197A in 2018 to produce independent animated feature films. His animation shorts and artworks have won dozens of awards and have been featured and screened all over the world. His first animated short film ‘Schirkoa’ qualified for the Oscars 2017 becoming the first ever Indian animated film to do so. 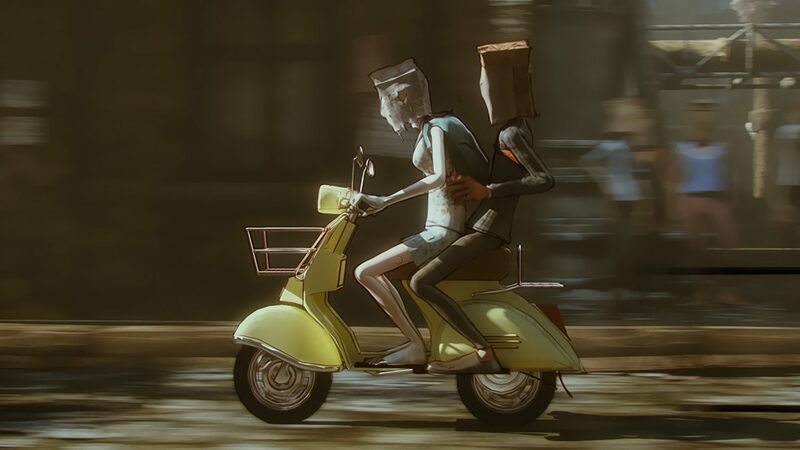 It also won ‘Best in Show’ at SIGGRAPH Asia, ‘Best Animated Short’ at American Movie Awards, Bollywood Film Journalists Awards followed by 122 film festival screenings and 35 international awards.